GSWA encourages contributions of land, both to GSWA and to other local land preservation organizations. In most cases, individuals, corporations, or other entities that contribute land can obtain a tax deduction in the process. For more complete information and advice, consult your attorney or estate planner. 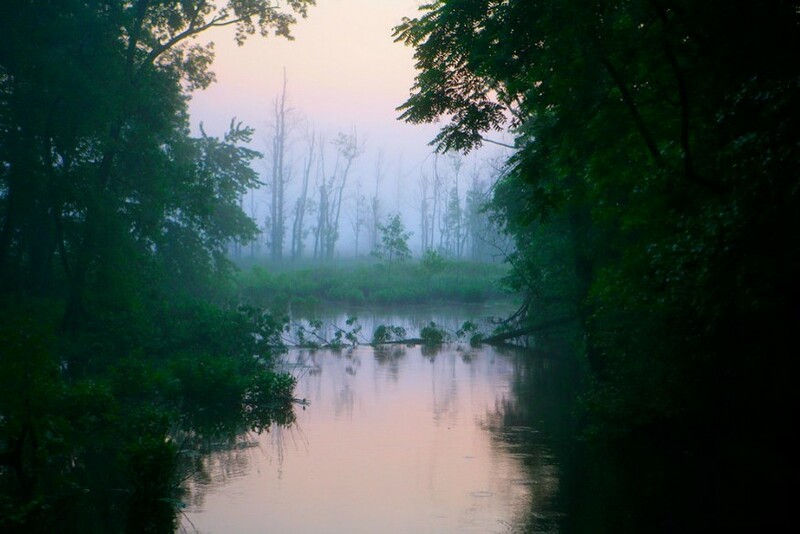 Please contact our Executive Director, Sally Rubin, at (973) 538-3500 or via email at srubin@greatswamp.org if you’re interested in preserving land.